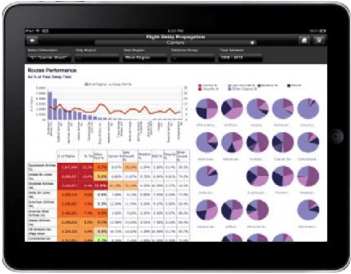 SkyBridge has deep experience optimizing business intelligence across the enterprise. Our goal, make data management and analytics more efficient, secure, and actionable. In a world of decentralized data and remote teams, SkyBridge develops solutions to better retrieve, analyze, transform and report data. The amount of back-off disparate data and customer-related metadata is staggering. Department and subsidiary data marts present a large opportunity when properly connected to the broader ecosystem. Partnering with SkyBridge, we work to improve dashboards and actionable information available to end-users, in addition to better harnessing data to help brands develop stronger customer experiences. Central data repository base on consistent well-defined data. Implement optimized business intelligence system that will help drive operational excellence across your enterprise.